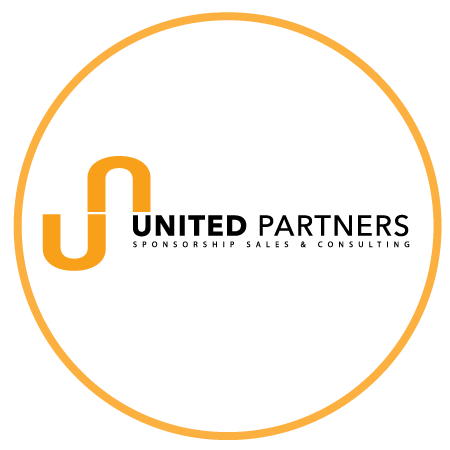 United Partners offers clients sales packages to take your property whether it be an event, organisation, experience or charity to the right people. Our team has had over 15 years experience selling sponsorship and advertising and are well connected to the brands you would ideally like to attract to your organisation. Our sales process is conducted in a consultative fashion, whereby we identify a list of targets you are hoping to attract and that are reasonable to approach based on the information we have on hand. We then develop or use your prospectus and develop a script to your liking, outlining the opportunity to prospects. This process is followed up by a phone call and or emails to gauge the level of interest from the prospect and should they have available budget to invest. Considerations such as; timing, strategy and brand alignment often come into play and are often influential in the possibility of partnership. If we attain genuine interest from the client, we then organise a meeting between the interested parties to discuss the opportunity further and the options available to the prospective partner. A sales report is generated periodically and at the end of the sales process so that the client has a good gauge of where their properties sit in reference to its prospective partners current strategy and focus. The pricing below varies dependant on the level of sales activity you would like to engage United Partners on. It is important to remember that to hire sponsorship staff to execute this sort of activity, often cold, can take organisations quite some time and investment. Our process is easy and transparent and utilises a team already speaking with the prospects you are wishing to target. Our ‘Basic’ Sales Package will prospect 40 possible partners. Our ‘Standard’ Sales Package will prospect 65 possible partners. Our ‘Premium’ Sales Package will prospect 100 possible partners.